Constituted in the year 1996, we are recognized as a coveted manufacturer and supplier of superior quality Hangers and Plastic Products. Our range of products encompasses Plastic Hangers, Wooden Hangers, Metal Hangers, Wooden Designer Hangers, PVC Blanket Covers and Transparent PVC Bags & Pouches. 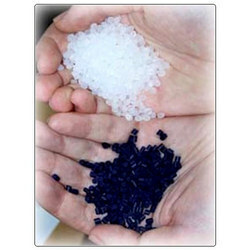 Also, we offer Polypropylene, High Density Polyethylene (HDPE) Granules, Low Density Polyethlene (LDPE), Acrylonitrile Butadiene Styrene (ABS), Nylon, EVA Granules and ID Granules.